The former president shared some words of wisdom with the engaged couple. It seems like everyone is excited about Alex Rodriguez’s engagement to Jennifer Lopez. On Thursday night, A-Rod shared on Twitter a handwritten note he received from former President Barack Obama on his impending nuptials to the “World of Dance” judge. A-Rod and J.Lo got engaged earlier this month when the former Yankees slugger got down on bended knee on a beach in the Bahamas. A few days after they announced the news, she shared some photos of him proposing, as well as her reaction. Obama knows a thing or two about making a marriage work. 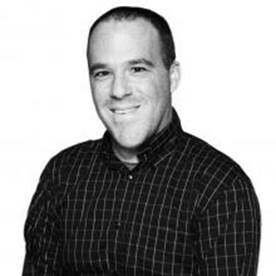 In fact, he says there are three questions you should ask when trying to figure out if you the woman you're with is the one you should marry. They include asking if the person is interesting, is funny and would make a good mother. 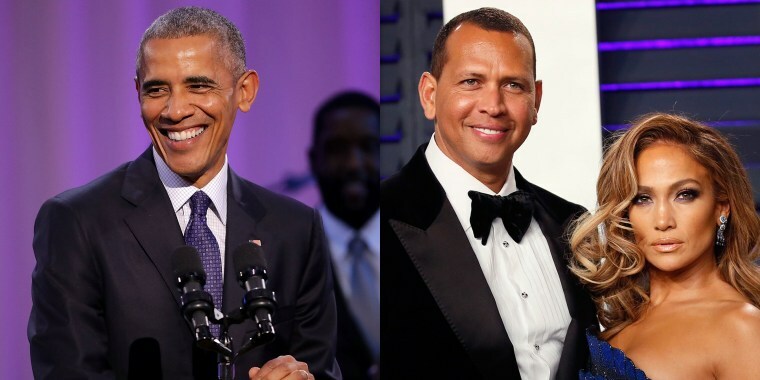 If A-Rod and J.Lo have the kind of marriage the Obamas have, then they should be OK. In her memoir "Becoming," Michelle Obama wrote about how the future president question popped the question in a restaurant. During the meal, he duped her into thinking he didn't want to settle down shortly before a waiter came by with a ring on her dessert plate. "He'd riled me up because this was the very last time he would invoke his inane marriage argument, ever again, as long as we both should live." The couple wed in October 1992.